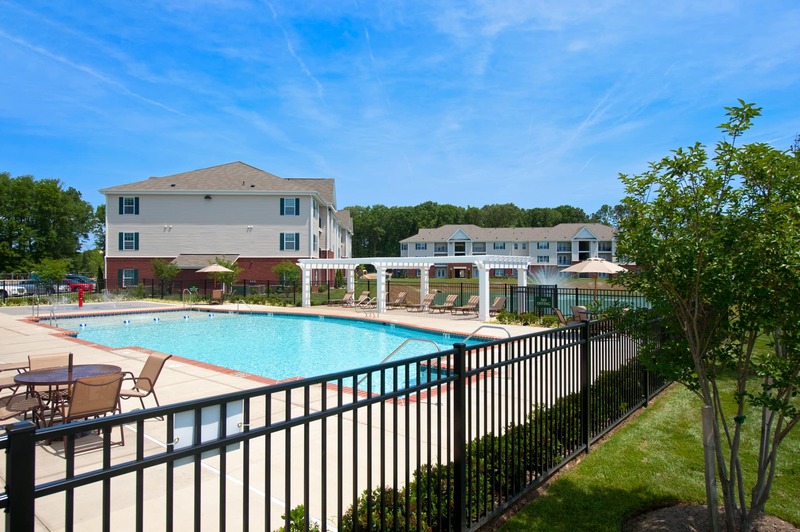 Heritage Forest Apartments | Apartments For Rent in Newport News, VA.
Come and see Heritage Forest, one of the newest apartment communities in Newport News, conveniently located within minutes of Downtown Norfolk. Our community offers spacious one, two and three, bedroom apartment homes. When you make Heritage Forest your new home you can enjoy lounging by the pool, playing in the water park feature, exercising in the fitness center, or relaxing in our resident clubhouse. Come home to Heritage Forest and enjoy exceptional living at an exceptional value.